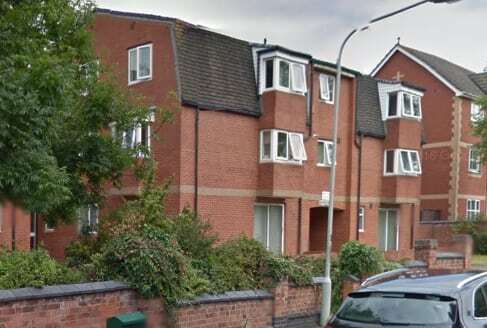 Two Gloucestershire care homes ruin by The Orders of St John Care Trust (OSJCT) are facing closure due to poor occupancy rates. The council-owned Townsend House in Mitcheldean and Trevone House homes in Gloucester are run as part of the Gloucestershire Care Partnership (GCP). OSJCT CEO Dan Hayes said: “Our priority is the wellbeing of our residents and we, along with the council, will be providing support to all individuals and families affected to ensure a smooth transition to alternative local accommodation if the proposal is supported. On the basis that the two homes close all our employees will be offered roles in other OSJCT homes and hence we are not planning for any redundancies. “Over the past five years, more people are being helped to live at home or are choosing more modern, newer care homes in their area. Townsend House and Trevone House, which are both older-style homes, have been significantly impacted by these changes and are no longer financially sustainable in light of this reduced demand. Councillor Roger Wilson, cabinet member for adult social care commissioning at Gloucestershire County Council, said: “I would like to reassure residents, their families and staff that if the decision is taken to close the homes, we will do all we can to support them. A decision on the home’s future will be made on July 18.